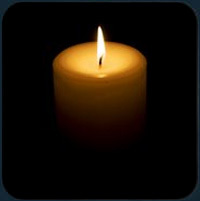 How many of us have famous parents or grandparents who have passed away? If you do, you have the blessing of running across their name or picture from time to time, in a party, in old newspapers, in history books, and even on the internet. 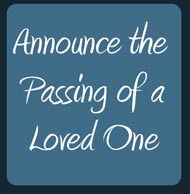 He is going to be taken to his hometown, and get buried there, in the family cemetery. As much as you’d like to attend, you just cannot fly 6000 miles and attend his funeral. You may take out an ad in the local Iranian paper, and sadly announce his departure. A week or two later, as people hear about it, you receive some emails and some phone calls, and then that is it. Life goes on. But if there was something you could do, something that’ll tell the world that the man was a beloved father, a great husband, a wonderful uncle, and a magnificent friend to everyone who knew him, would you not do it? 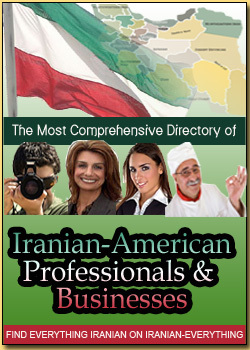 Iranians are scattered all over the world. How many times you have asked a friend about his father, or mother, or uncle, and they had to tell you the person you are inquiring about, died years ago? 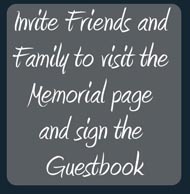 Would this not be comforting to know, that if a friend loses a parent, or a loved one, there is a forum where you can go and visit, and even pay your dues by signing his ‘Guestbook’? 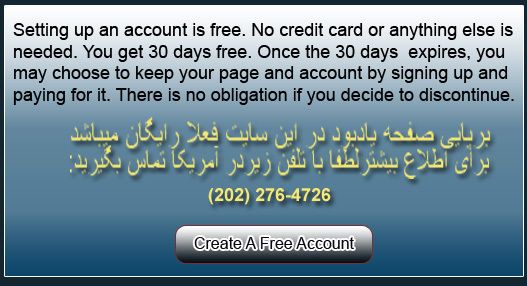 All this can now be accomplished by using www.Jaavdaanegaan.com, the first, largest, and the only Iranian Memorial site, in the world. If there was someone in the world that you think they were significant enough, for the rest of the world to know them, sponsor a page, and tell us whyrshis person was so special, and why you want to commemorate him , or her, in the cyberspace. We have tried to make the usage of this site very friendly to the user. Please take a moment and read “How it works” on top of the page, for the explanations on how to browse, or set up a memorial. This site is far from perfect, but we have done our best to create a sense of quiet dignity in these pages. More templates will soon be added for sponsors to have more options in picking the right background for their loved one’s picture. If you come across a good poem, a nice picture, a great quote, please send it to us so we make this selection even richer. In the meanwhile, treasure the moments you spend with your parents and grandparents. 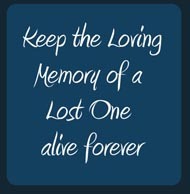 Spend time with them often if they are around, and call them frequently if you can’t visit them. This site is honored to be the resting place for the generation that suffered much and sacrificed itself for the sake of the next generation. These men and women appearing on these pages, truely belong to "Iran’s Greatest Generation". May God bless them, and may God bless Iran.